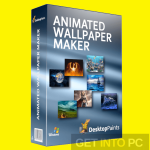 SeaApple Aquarium Lab Free Download Latest Version for Windows. 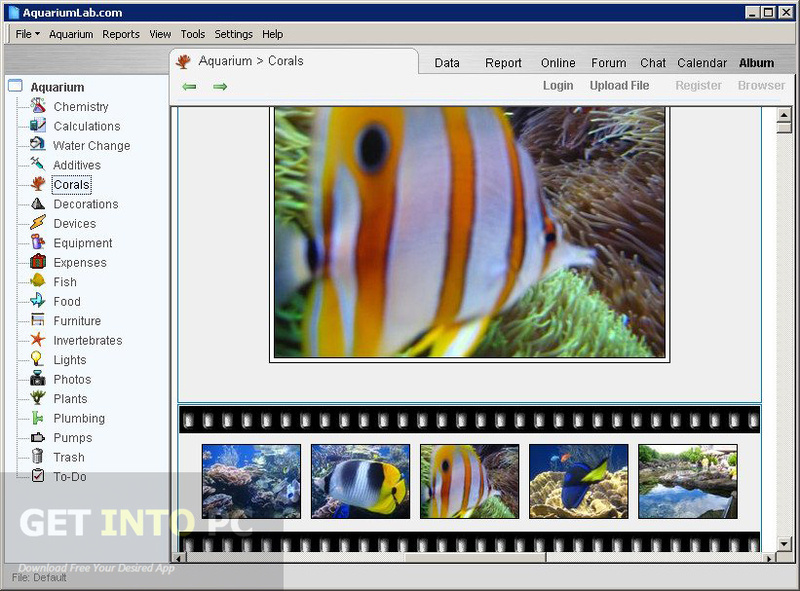 It is full offline installer standalone setup of SeaApple Aquarium Lab for Windows 32/64bit. 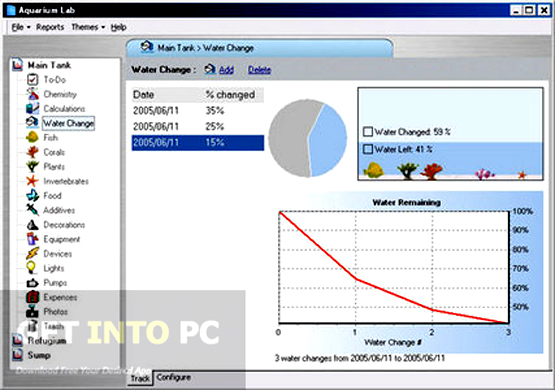 SeaApple Aquarium Lab is an application that can be used to monitor as well as maintain a healthy aquarium by tracking multiple parameters related to water quality. The interface of Aquarium Lab is clean and simple though it has got numerous dedicated functions. All the features are organized in such a way that even the newbies can master whole process immediately. It enables you to analyze the chemistry of aquarium water. You can log different chemical components which include temperature, calcium copper, oxygen, pH and salinity etc. You can evaluate aquarium calculations related to the tank carrying aquarium water like its surface area, internal/external volume as well as weight. Calculations related to aquarium water can also be carried out like its volume, evaporation rate and level drop etc. 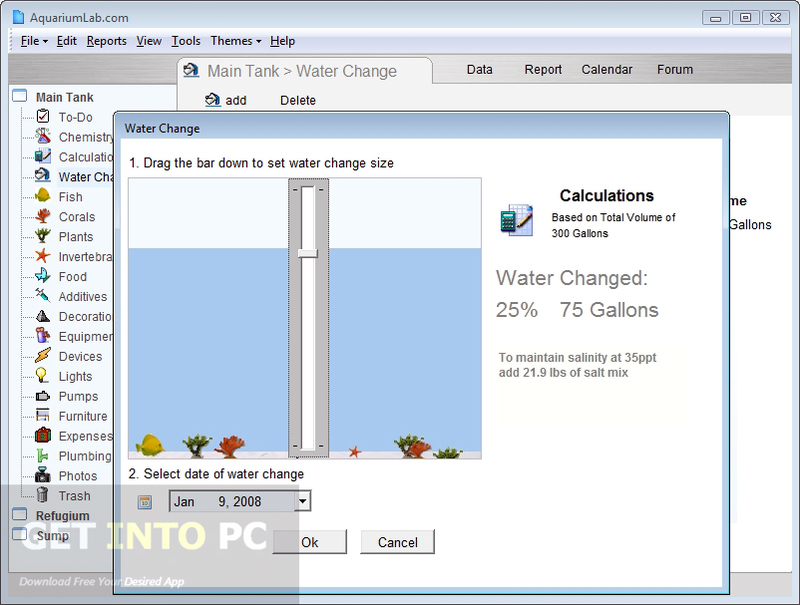 Aquarium Lab lets you analyze aquarium water on different days as it contains a built in calendar and the analysis can be shown on a bar which can be exported later as JPEG image. You can also print the analysis image. You can also keep a history of the water change as well as can schedule water changes. Profiles for every fish as well as plants can be built easily. 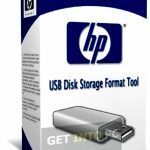 On a conclusive note we can say that SeaApple Aquarium lab is a comprehensive package that comes with all the necessary tools for tracking your aquarium parameters. Below are some noticeable features which you’ll experience after SeaApple Aquarium Lab free download. Can monitor and maintain healthy aquarium. Can track multiple parameters related to water quality. Can analyze the chemistry of aquarium water. 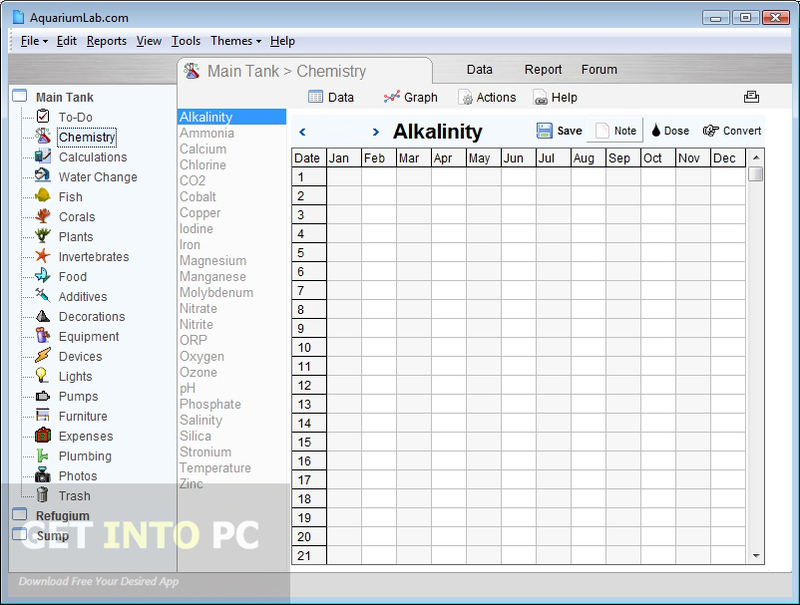 Can log different chemical components. Can evaluate calculations related to water and tank. Can keep history of water change. 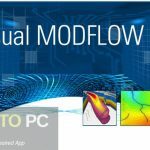 Can build profile for every fish and plants. 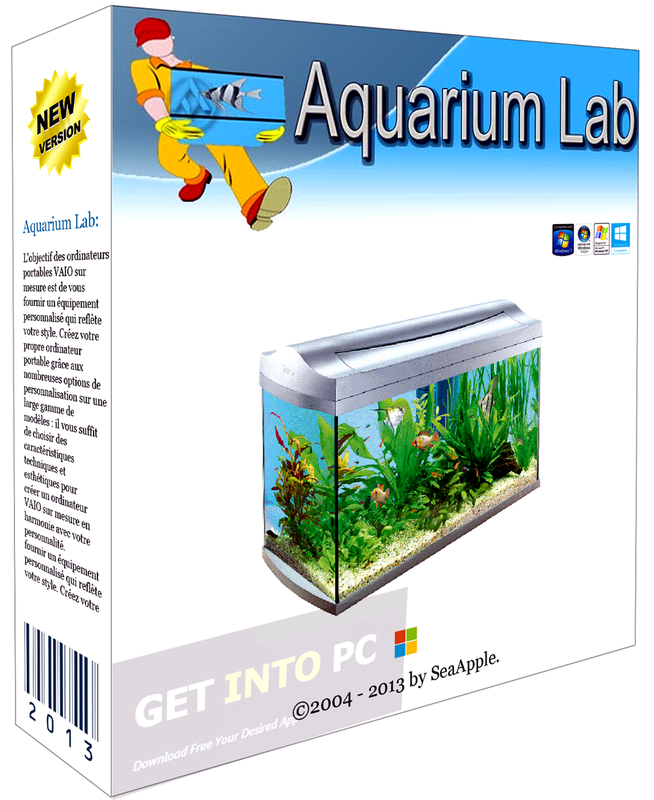 Before you start SeaApple Aquarium Lab free download, make sure your PC meets minimum system requirements. Click on below button to start SeaApple Aquarium Lab Free Download. This is complete offline installer and standalone setup for SeaApple Aquarium Lab. This would be compatible with both 32 bit and 64 bit windows.